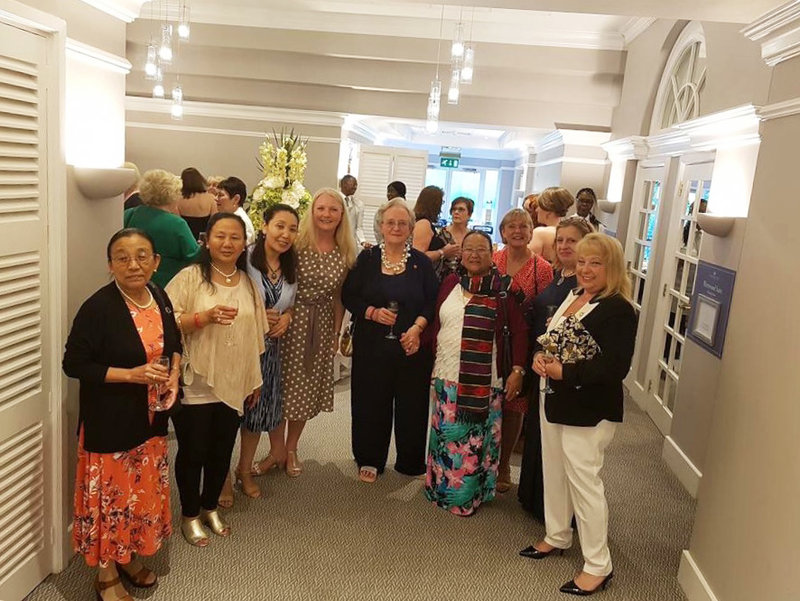 We are thrilled to have awarded a grant of £30,000 to the Army Widows’ Association to continue their excellent work with the widows and widowers of Armed Service personnel. The Army Widows’ Association is a national charity based in Andover, UK. It was formed in 2004 to represent and respond to the needs of Army widows, widowers and their dependent children. As a volunteer-led organisation, it seeks to provide comfort, support and friendship through the provision of counselling services, information, support and a yearly events programme. Our grant will go towards supporting the Army Widows’ Association’s operating costs and the running of their AGM respite weekend. The weekend provides members with peer support and a safe environment to develop special friendships and address concerns. This years’ Army Widows’ Association AGM took place in Newport, South Wales. As ever, it was extremely well attended with widows travelling from all over. The members had a wonderful weekend, which included talks about the general running of the association, accessing counselling, presentations by the Forces Pension Society and the Veterans Welfare Service, which was followed by personal surgeries to provide advice and assist as necessary. Thereafter, plenty of time to relax and make new friendships and strengthen old ones. A resounding success!